Microsoft recently announced that they’ll be giving away free cloud storage to users of Box, Dropbox, and Alphabet’s Google Drive as a reward for converting to Microsoft OneDrive for Business. Those who make the switch won’t pay anything until their current contract expires. The offer is set to run for 5 months and is an attempt by Microsoft to increase their share of a growing market. In fact, business cloud storage integration has grown 37% since 2016. Currently, 63% of small businesses use cloud storage. Of those users, 81% pay for their cloud storage. Increased reliance on cloud storage has left many late-adopters wondering what all the fuss is about. While basic storage capabilities have led purchasing decisions in the past, the draw of cloud storage is likely to change in the future. “Cloud adopters some years ago used the cloud only to provide increased availability to the information or as a backup mechanism when their data center failed. Now, cloud storage is beginning to focus on capabilities,” said Sebastian Velez Ruiz, Director of Engineering at PSL. Cloud companies continue to innovate the possibilities of their storage platform by increasing security and capabilities. As these innovations continue, more businesses will recognize the benefits of cloud storage. 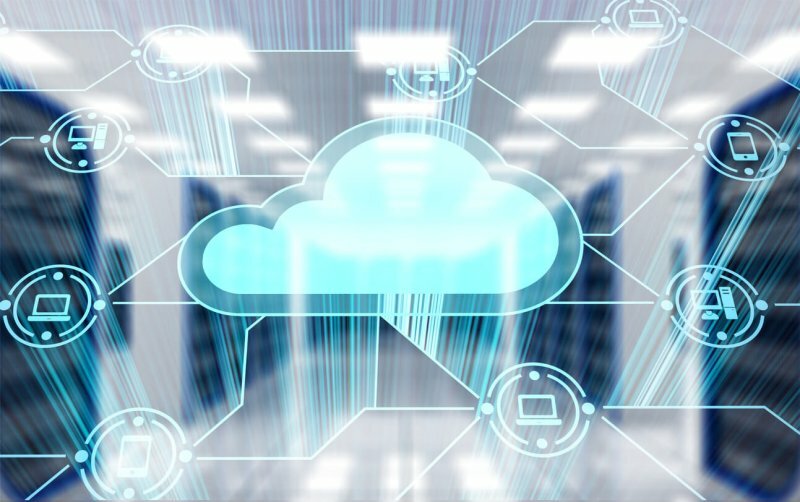 If adoption continues to rise in positive correlation with innovation, cloud storage could become a staple of every small business across America.